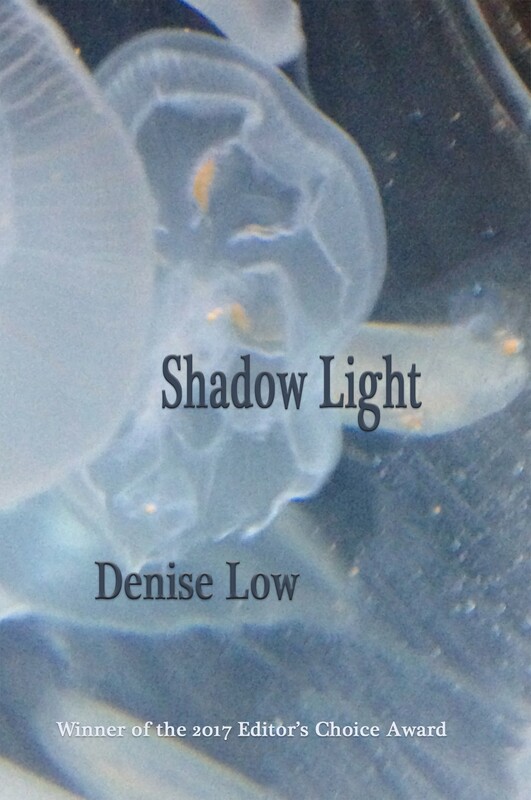 Denise Low, Ph.D., is a former Poet Laureate of Kansas and winner of the 2018 Red Mountain Press Editor’s Choice Award, among other honors. 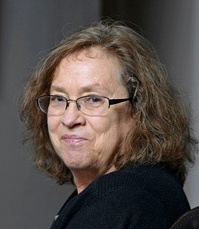 She has taught creative writing in graduate programs of the University of Richmond and the University of Kansas. She founded the creative writing program at Haskell Indian Nations University. 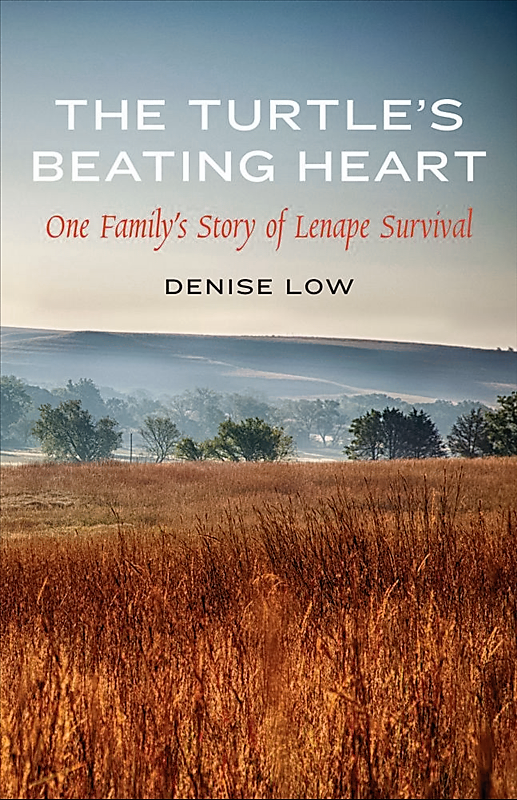 Thank you to Shirley Braunlich for this review essay about Jackalope, A Casino Bestiary, and Turtle’s Beating Heart: One Family’s Story of Lenape Survival. I’ll work with Poetry Foundation samples of poems mostly, so no need to buy books. The course includes weekly course materials, online editing of 2 poems a week, plus: In person: workshop meeting, access to online/in-person print materials, and OPTIONAL online editing of 2 poems before the class meeting (48 hrs. ahead of the meeting time). We meet 6-8pm: Jan. 22, 29, Feb. 5, Feb. 12, Feb. 26, Mar. 5. (March 12 snow day). Meetings are in the Johnson Co. Central Resource Library, Study Room 9 (Jan. 22) and Study Room 10 (all meetings after Jan. 22). We have the room reserved starting at 5:45 pm for informal chatting. Regular workshop participants who miss a meeting may access online materials and participate in online editing/chat rooms. Online option only, review of the session’s portfolio at the end (editing and suggestions for publication of 10 revised poems from the course). Terms are $30@ or 6 for $150, payable through PayPal, Google Wallet, or Square (credit cards): mammothpubs[at]gmail.com. Cash or checks (made out to Mammoth Publications) work also. SHADOW LIGHT shifts poetics into the natural world–laws of optics. Words are lenses to sort lineages—Lenape (Delaware), European, Cherokee—into harmony. This beautiful assemblage uses inter-textual dialogues, silences, and explosions of images to celebrate an unlikely personal and historical survival. PayPal for single copies, Multiple copies Email See book details on this site. 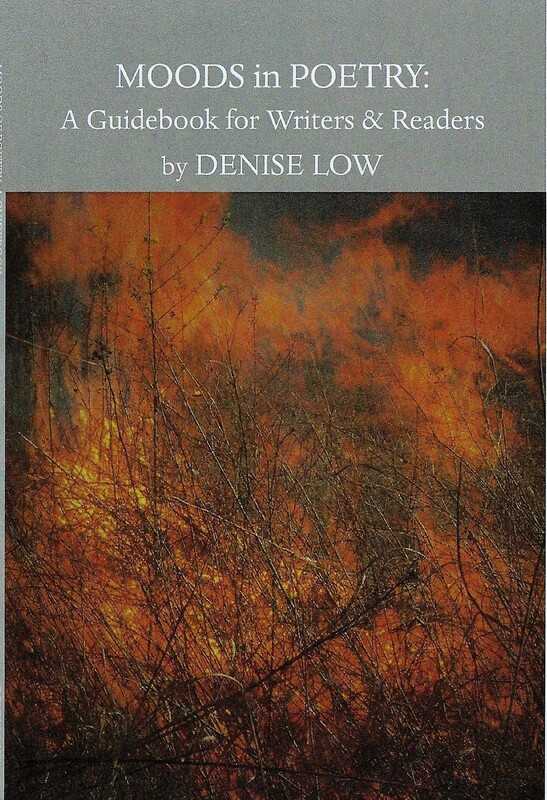 Denise Low, Kansas Poet Laureate 2007-2009, is award-winning author of 25 books of poetry and prose. She does individual consulting and editing, as well as professional workshops. Low is co-publisher of Mammoth Publications ,an independent small literary press specializing in Indigenous and Mid-Plains poetry and prose. Her poetry blog has over 400 entries, and she reviews poetry for the Kansas City Star and other venues. She teaches in the Baker University School of Professional and Graduate Studies. Low reads from The Turtle’s Beating Heart at the Virginia Book Festival, with Lulu Miller and Ben Kessler: Soundcloud Audio. See her Academy of American Poets discussion . 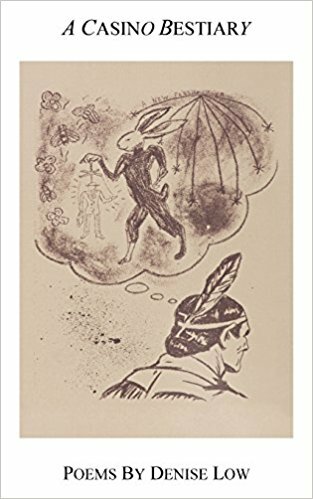 A book of short fiction, Jackalope, is from Red Mountain Press (Santa Fe, 2016), also available from Small Press Distribution or this website: PAY PAL – JACKALOPE. See a video of Jackalope reading in KC. 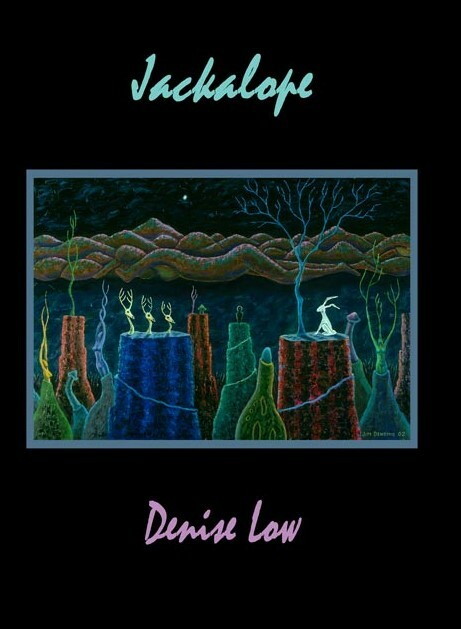 Cream City Review nominated Low’s flash fiction piece “A Jackalope Walks into an Indian Bar” for a Pushcart Prize. Her book of poetry Melange Block (Red Mountain Press 2014), explores geological scales of elegies, celebrations, and American Indian and European histories. PAY PAL-MELANGE BLOCK. She has won three Kansas Notable Book awards, five Pushcart Prize nominations, the Lichtor Poetry Prize, fellowships from the Ks. Arts Commission, The Newberry Library and the NEH, and Roberts Foundation Poetry Prize, 2nd place. Online publications are an essay on the poet Ronald Johnson, an essay on the Black Mountain-related poet Kenneth Irby in Jacket2, an online chapbook In the Direction of North with paintings by Thomas Pecore Weso and new poems, Numero Cinq, May, 2016. Excerpts from Melange Block are featured on the We Wanted To Be Writers website. An interview is in the Museum of Americana literary journal. See her Poetry Foundation biography and sample poems; and Academy of American Poets biography.